Ticket sales are now open for this fun and enjoyable show which will take place on Valentine's Day weekend February 14-16. 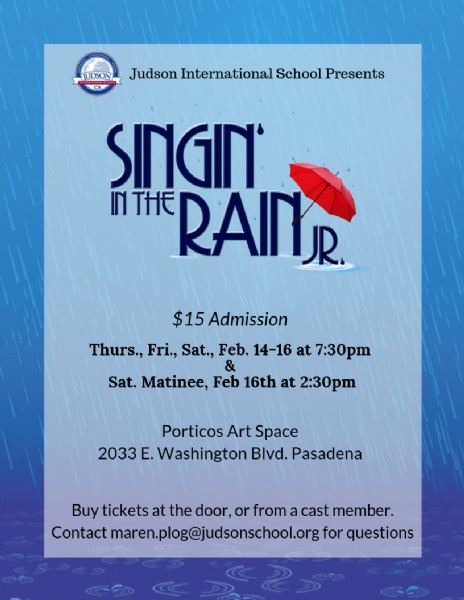 Judson is proud to present Singin' in the Rain Jr coming to the Porticos Art Space Valentine's Day weekend! 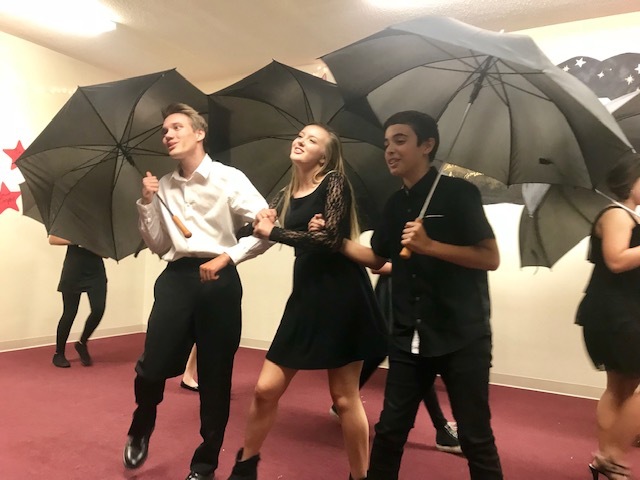 You won't want miss this classic romantic musical comedy filled with catchy songs, tap dancing, and plenty of laughter set in 1920's Hollywood during the dawn of the "talkies"! 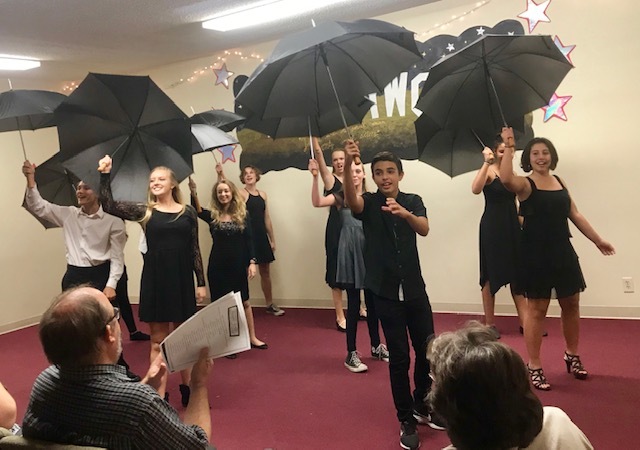 The performance will take place the weekend of February 14 - 16, 2019 with evening performances at 7:30 pm and a Saturday matinee at 2:30 pm. Doors open at 7 pm. The performance will take place at Porticos Art Space- 2033 E Washington Blvd, Pasadena. You may purchase tickets on-line, at the door or pre-order from a cast member. 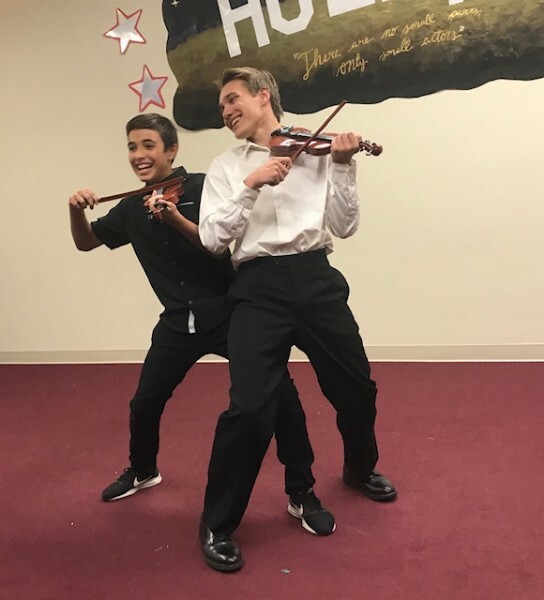 Here are a few "sneak peek" pics to get you excited for our show!